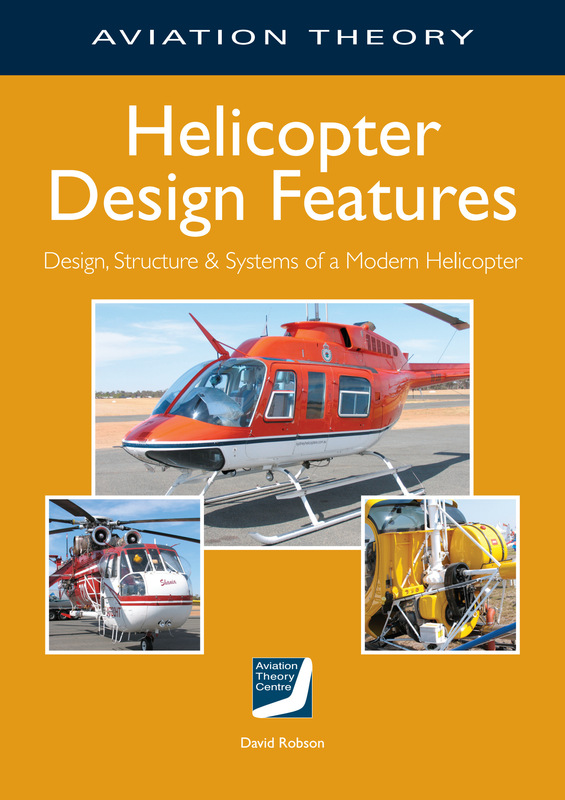 In this book we follow the evolution of the helicopter from rickety flying machine to modern multi-engine turbine helicopters – both civil and military. It is a fascinating story of materials, structures, systems and testing to make the safest and most efficient form of transport evolved by humankind. All of the technical features are explained in simple terms.